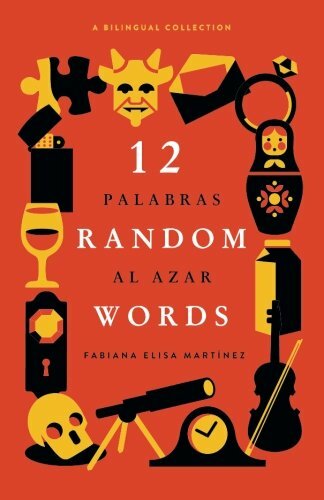 In “12 Random Words/12 Palabras al Azar” by Fabiana Elisa Martinez, you will find a beautiful collection of very short stories in which the author describes every character and every place in a unique way. It is very easy to get immersed in such an excellent way of writing. Your imagination will fly and will transport you to the place she is describing and you will feel what she wants the reader to perceive. I love how she describes every moment with so much detail. So human, with a beautiful touch and surprising endings. “12 Random Words/12 Palabras al Azar” by Fabiana Elisa Martinez is truly a piece of art that you will enjoy as well as the contrast in reading in two languages. Where it can be a great instrument of learning on how to write and read in English and in Spanish.